All pricing is subject to change and can vary depending on your specific vehicle make, model, and year. All of our installations include a 3M backed lifetime warranty and meet the highest standards of quality and precision. For a free accurate estimate and availability be sure to call or email us! 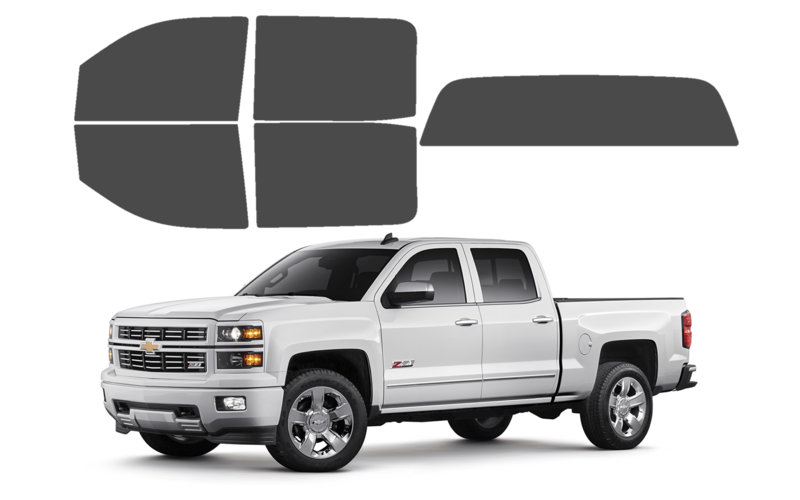 This package is most popular on trucks, SUV’s, and vans which already have factory tinted glass. Includes both front door glass windows at any darkness desired. 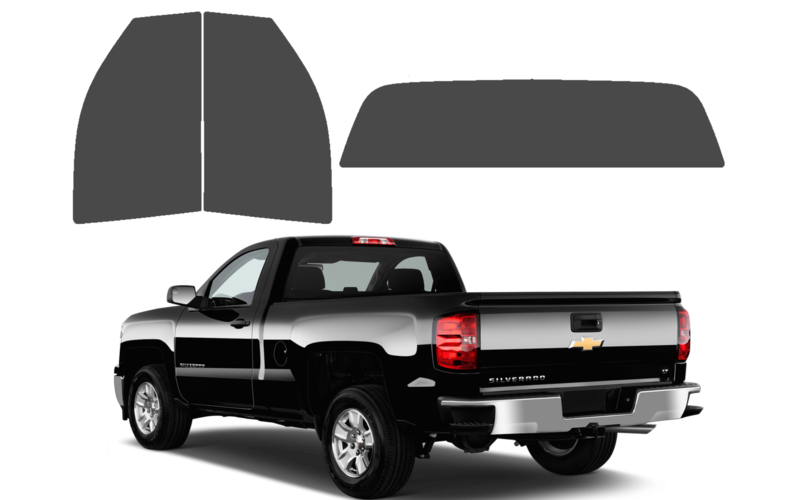 This package includes the two door glass windows and rear windshield of a standard cab or two door truck. 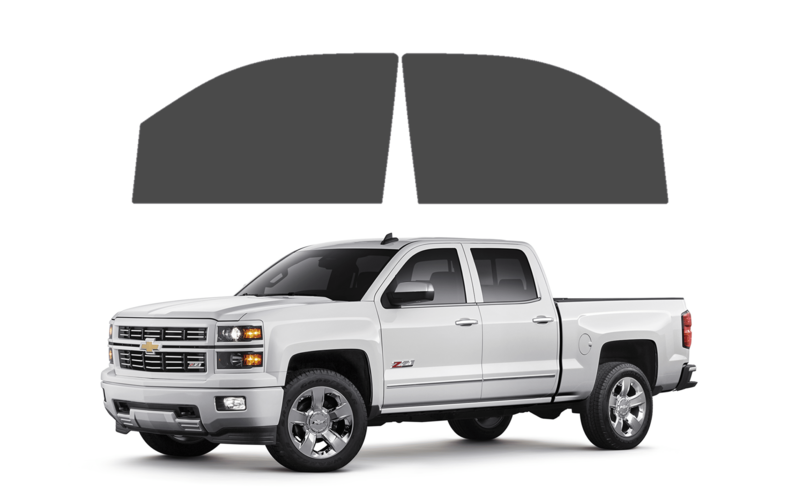 This package includes all four door glass windows and rear windshield of an Extended or Crew Cab truck. You can also tint over factory tinted glass to darken it and enhance performance. 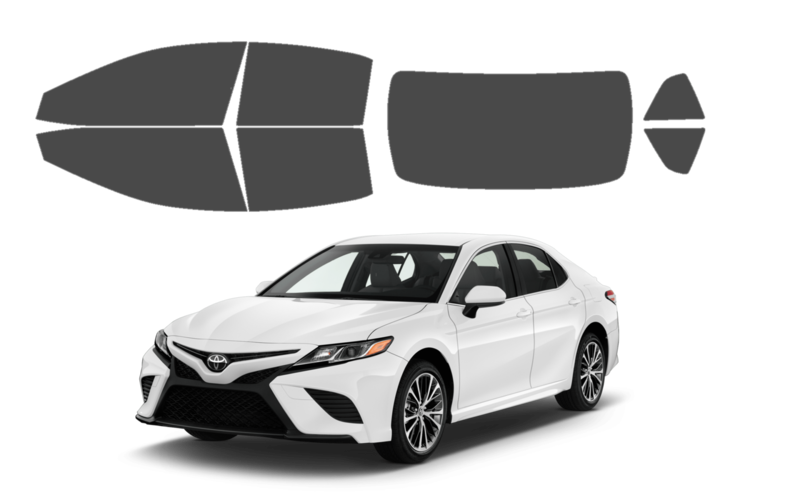 This package includes all side windows and the rear windshield of your coupe or sedan. Curved rear windshields are always done in one piece, no splicing or two piece installations! 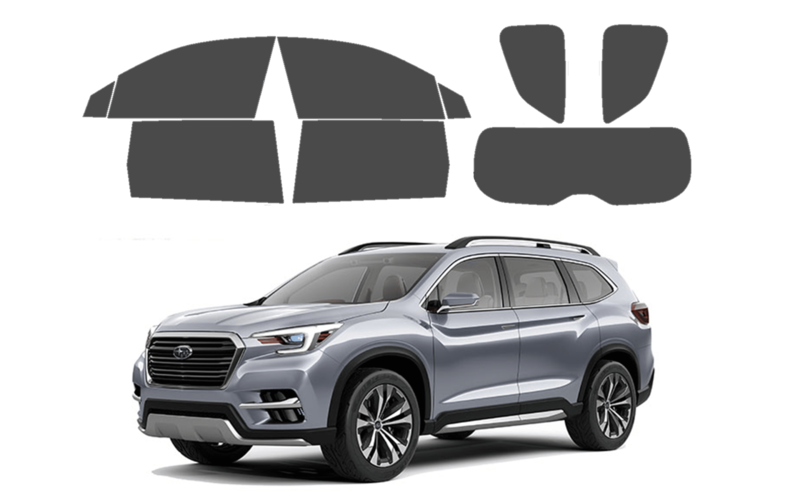 This package includes all side windows and the rear windshield of your SUV.